sp flashtool baseband not compatible with scatter file. I expected sp flashtool to continue to flash but it zilch. I've checked the file and it's the right ROM. What's the phone's build no.? How did you its the right firmware for the phone? Attach screenshot of the contents of the firmware? The MT6572 was the one giving me that error message I posted above. 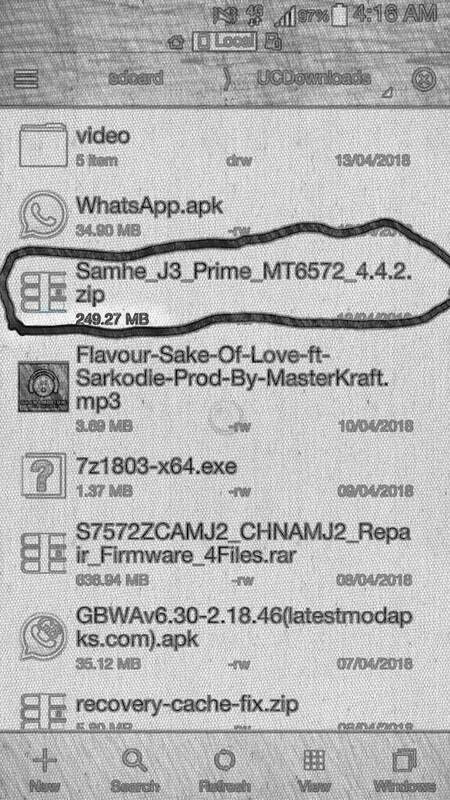 Does this mean that Samhe j3 prime has two different chipset type?